The boom brought by technology is one that has reorganized almost every sector of the economy. From the way, we pass information to buying goods and services. The internet is no doubt, the cornerstone of our lives in the present day. Despite all the comfort brought by the internet, it has also its impediments. One of the hindrance internet users are still struggling with is cyber security. Kids and young teens are super internet savvy. They might navigate the internet with a lot of ease, but at the same time underestimate the hazard that may come with its use. One very common way of scamming internet users, is by sending out spam via email. You can keep your kids safe from unwanted emails using the following tools. Spam emails are a form of advertising. Still, they are a fraction of a spam message. The reason to why spam messages get delivered to the inbox is because your email address or kids email were given to somebody. For instance, you disclosed your email to your friends, online forums, sign-up software downloads and much more. A spam block will safeguard your kids from receiving unwanted emails. Click More at the top right. Then, click Content settings under privacy. Under pop-ups, select an option. You get to decide either, not to allow any site to show pop-ups or allow all sites to show pop-ups. Below are 2 examples of spam block you can install. First, it’s a flexible and powerful email grouping POP. Second, it is an NNTP proxy that filters spam email efficiently. Third, it codifies good emails automatically. Finally, the downside of this application is that it gets heavier on memory and CPU when you train many emails. Click here to get a full preview of the software. This software is an explicit spam block for any POP account. It also works as a separate program. It lets you inspect and erase unwanted emails before they reach default inbox. However, this application is not compatible with IMAP accounts. Check out SpamRIP yourself here. Other great examples of spam blocksoftwares include: G-Lock SpamCombat, MailWasher free, SpamWeasel, Spamfence, and Spamihilator. You can use the PC time monitors to regulate the amount of time your kid’s access to a PC. 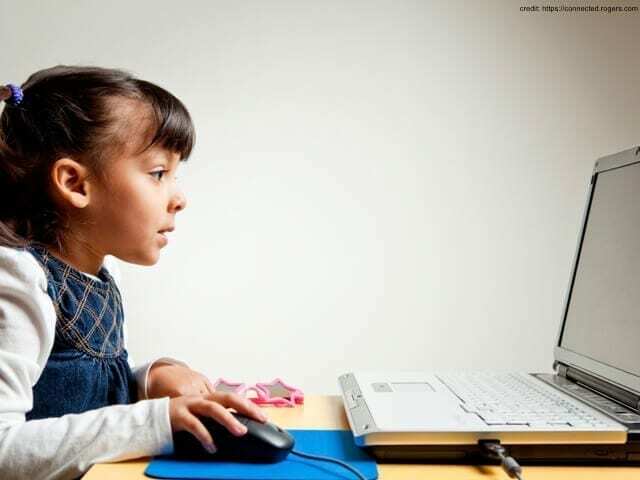 The following tools can be installed to monitor your kid’s activities online. This tool is compatible with iOS, Windows, and Android. Using this software, you will be able to filter search settings, block content, monitor activity and view app use. The free version of this app is available on Android and iOS. The Windows version is available at $39.99 per year. You can get more info or try the app here. This tool is exclusively on iOS. Definitely worth taking a look at. What you need to do is to download Watchover ‘s configuration on your PC. From here on, it will record all activities taking place on the device. Besides, it will take screenshots and store them for 48 hours. Furthermore, it assembles all your kid’s data in an outline and displays the sites they accessed. And all that easily accessible from your phone for a very reasonable price ($2,99). Find out more. This tool scrutinizes all incoming emails. Then, it pulls apart legit emails from spam emails. Above all, Spam block software discerns and turns up spam automatically. As a result, it prevents them from reaching your kid’s inbox. To many computer enthusiasts, this is the best malware software they have trusted. Protect your kids from cyber criminals reaching out to them and malware using this tool. Click here to install this tool. A very effective technique to protect your kids from cyber crime. This tool will help you keep a record of communication between your kids and others. This makes it easy for you to follow what they have been up to. You will also be able to spot if they have shared their email addresses with spammers for example. Danusoft software is a free tool you can use to apprehend keystrokes. Also, it’s simple and easy to use. You can hide or unhide this program by typing a chosen keyword. Furthermore, you can configure it to run as stealth automatically during the system startup. This configuration is done from the Startup settings tab. REFOG caters for both businesses, home corporate use. This program has a free and paid version. The free version only monitors keystrokes, visited sites, computer activities, programs, and clipboard. However, the basic (free) version has most features disabled. You can download the free version here. ISPs is a so-called content control software, to manage the content a reader is allowed to access. For this reason, you can use this software to regulate your kids against distasteful online websites. Also, you can protect them fro signing up to inappropriate and unsolicited emails. In summary, using filtered ISPs, helps you decide and control the content that is available to your kids. Filters are sometimes offered by some internet providers. If your internet provider doesn’t provide them, you can sign up for proxy internet service. 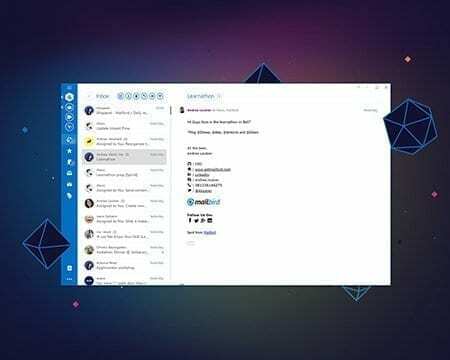 This service will filter the emails before it gets delivered to the inbox. You don’t need to install proxy because it’s online. All you need to do is turn on the service with your ISP and emails and content will get filtered. Apart from Internet proxy, you can also use VPN (Virtual Private Network) and DNS. These sites allow kids to access content meant for kids only. Moreover, it prevents them from inappropriate content. So, your kids are safe from any kind of spam. This is an entertainment site. Still, this site enhances learning through interactive games like Math Baseball etc. It also offer a range of comics and Web books like Amelia Write Again. Funbrain gives parents the opportunity to break content depending on their kid’s age. In conclusion, your kid’s will not access inappropriate content and emails. Click here to get to Funbrain’s page. National Geographic Kids, Pottermore, Highlights Kids, Funology, and Whyville are other kids friendly sites. The majority of spammers use computer programs to guess email addresses. So, if your kid’s email address doesn’t contain numbers and underscores i.e., they are vulnerable to any kind of spamming. Research shows that email address containing numbers, letters, and underscores are had to crack. Mak sure, your kids use them when creating their own email address. Spammers have used this technique to steal active email addresses. An email spam written in HTML contains programs that re-direct your kid’s web browser to the advertising page. HTML are codes used to create web pages. So, images in the emails are designed to send messages to the spammers. From here on, spammers use the images to spot active email addresses. So, to prevent your kids from this kind of spam, set the computer to read emails in plain text. Go to the programs main menu, then, select preferences and choose to read emails in plain text. Help your kids learn how to be safe online. Take appropriate measures. How do you keep your kids safe online? Let us know in the comment section below.